When it comes to your children, nothing is more important than their safety. 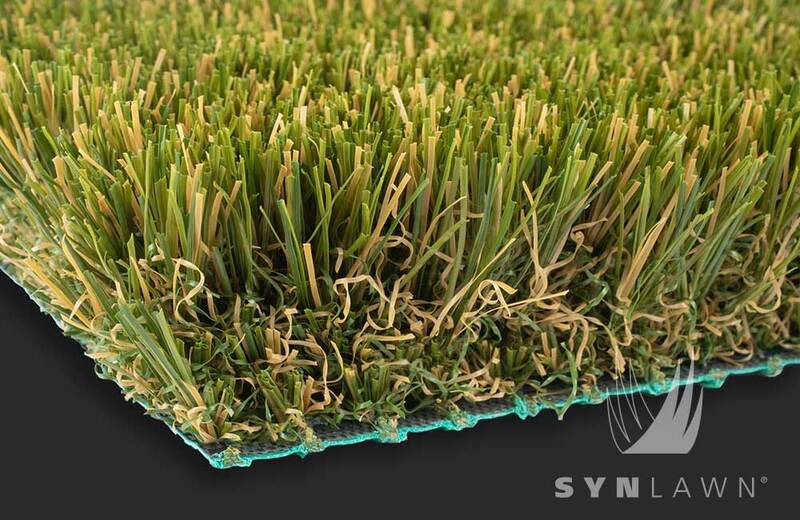 We at SYNLawn of Kansas City understand your concern and offer a synthetic playground turf that is as safe as it gets. 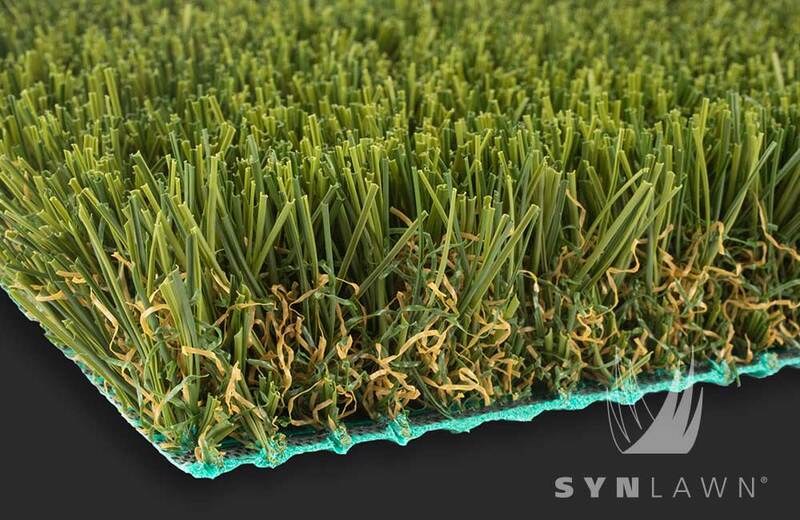 Our research and development lab has designed synthetic playground grass that is the safest, most consistent playground surface anywhere. 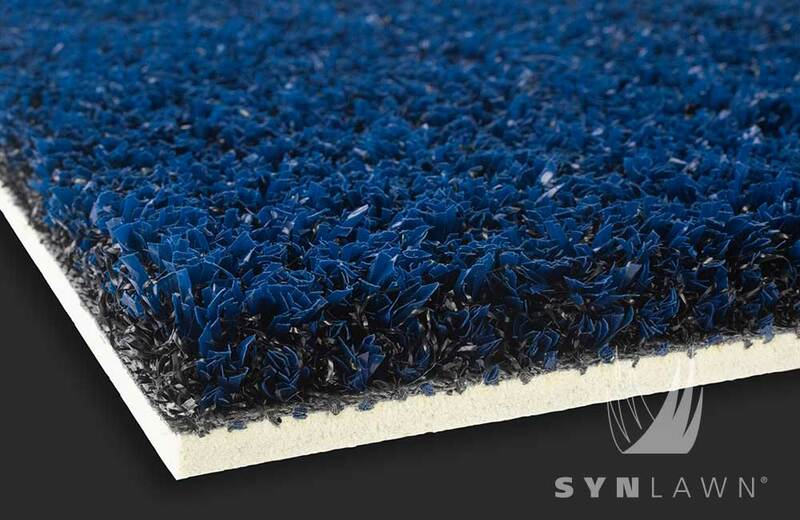 SYNLawn playground systems have been tested to protect children from fall as high as 10-feet under the accordance with IPEMA standards and CSA approved fall attenuation. 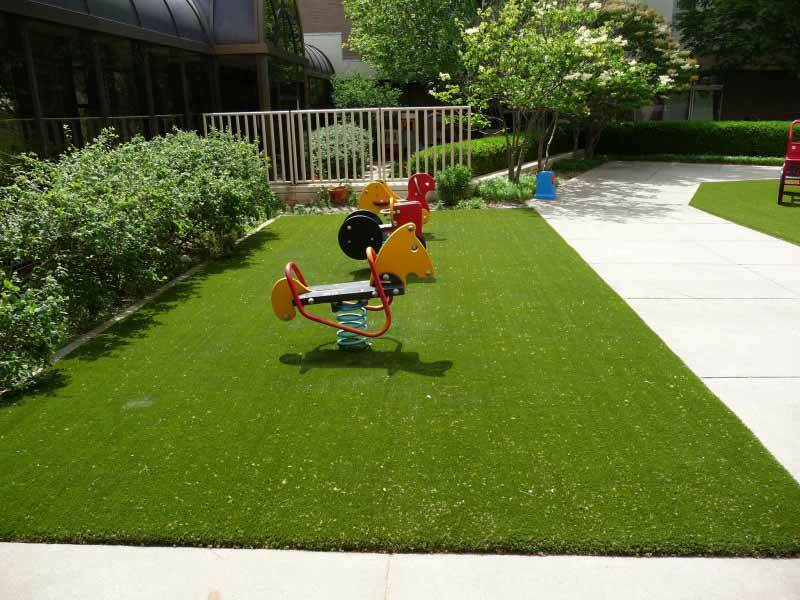 Stable in all climates – regardless what time of year it is, your playground turf will hold up under any weather conditions. Traditional playground surface options fall short when it comes to consistently providing safety protection. Most surfaces tend to wear down over time, creating a harder surface that absorbs less impact over time. 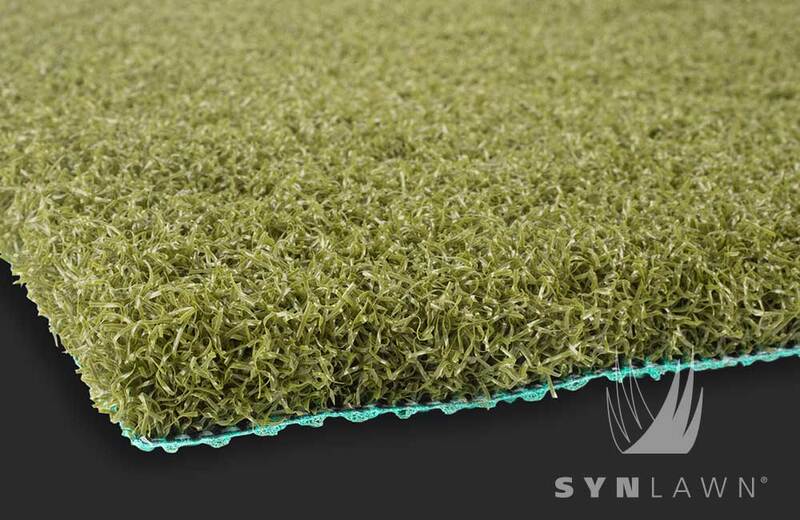 SYNLawn’s revolutionary synthetic playground turf and landscaping turf are built to provide consistent safety in any area, no matter how high the traffic is or how much impact it receives. 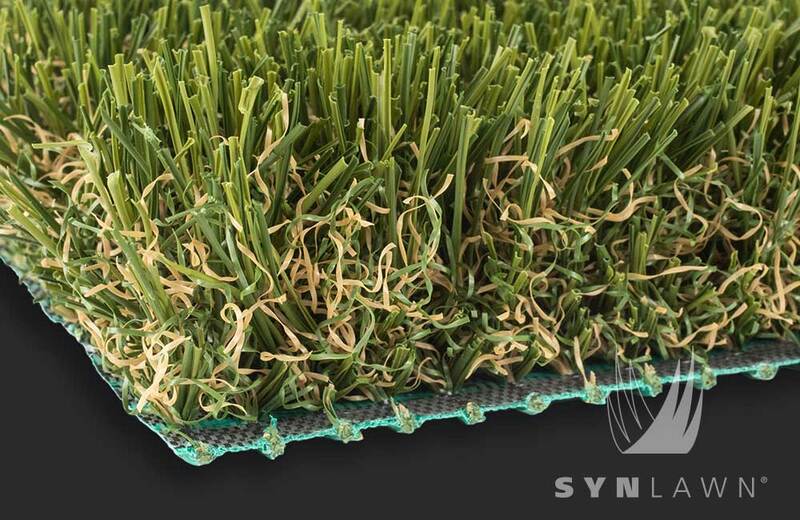 SYNLawn’s synthetic grass is durable and versatile enough that we install it for sports turf and putting greens, two uses that must be able to withstand high traffic and high impact. 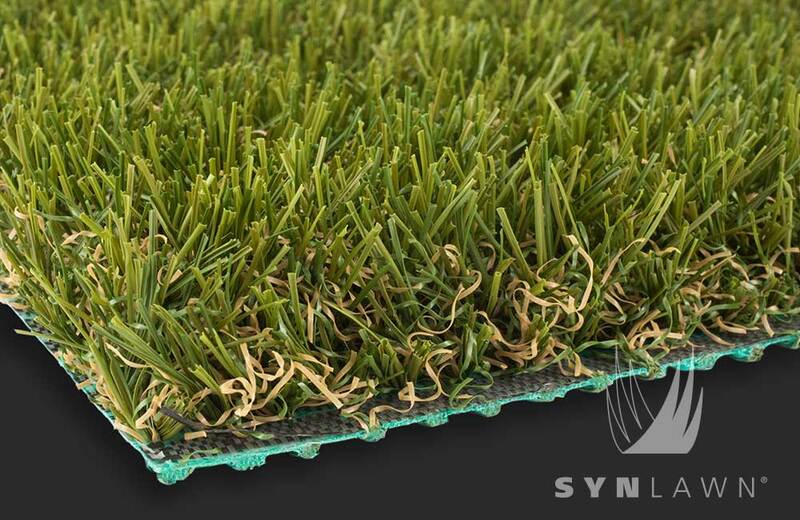 At SYNLawn of Kansas City, we want to anticipate your needs, which is why we provide easily replaceable “TrampleZones” that allow you to replace only high traffic areas without replacing the entire playground. 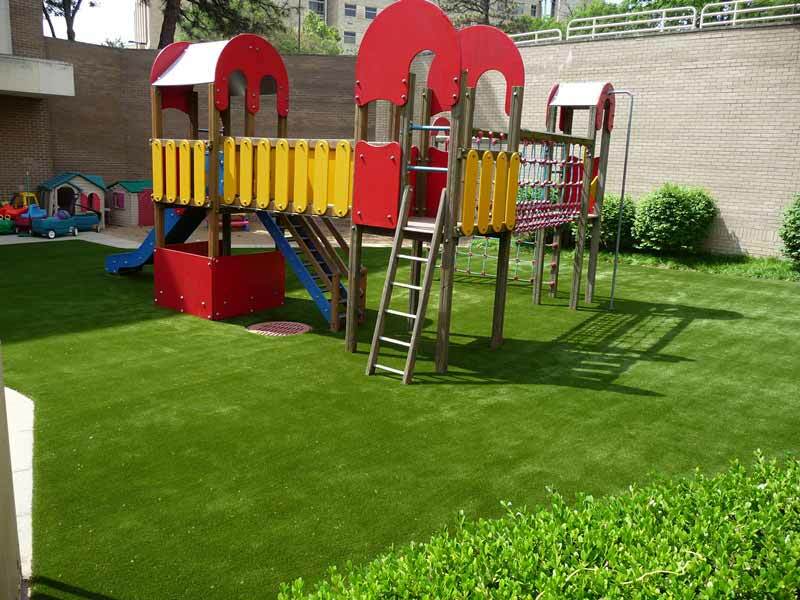 If you’re interested in learning more about installing artificial grass or landscaping turf for your playground, call us today to set up a free consultation at 816-886-2747.